Raise Up Your Voice Singing Competition for 14-22 year old youth. 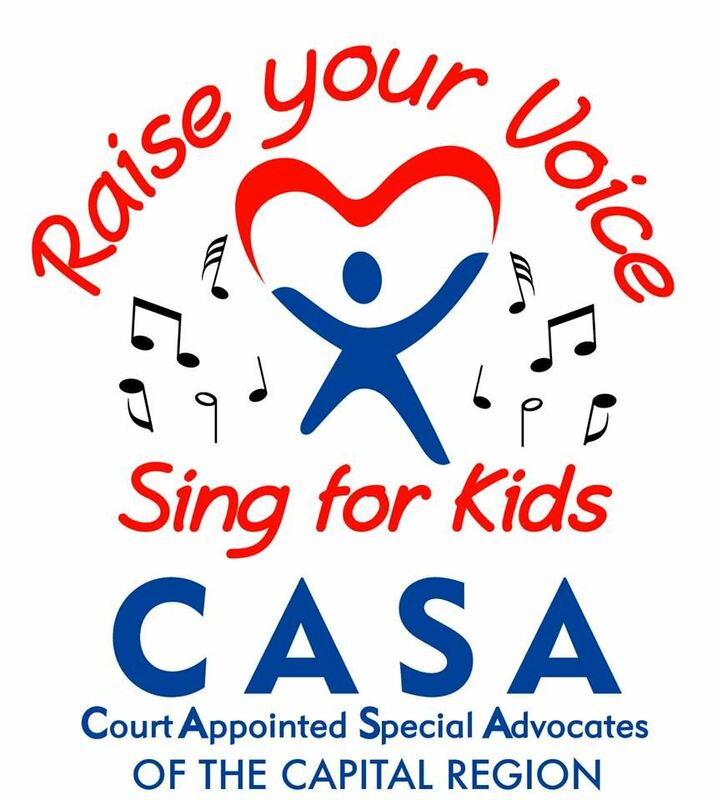 All Proceeds will benefit Court Appointed Special Advocates of the Capital Region (CASA). CASA helps abused and neglected children find safe, permanent homes.